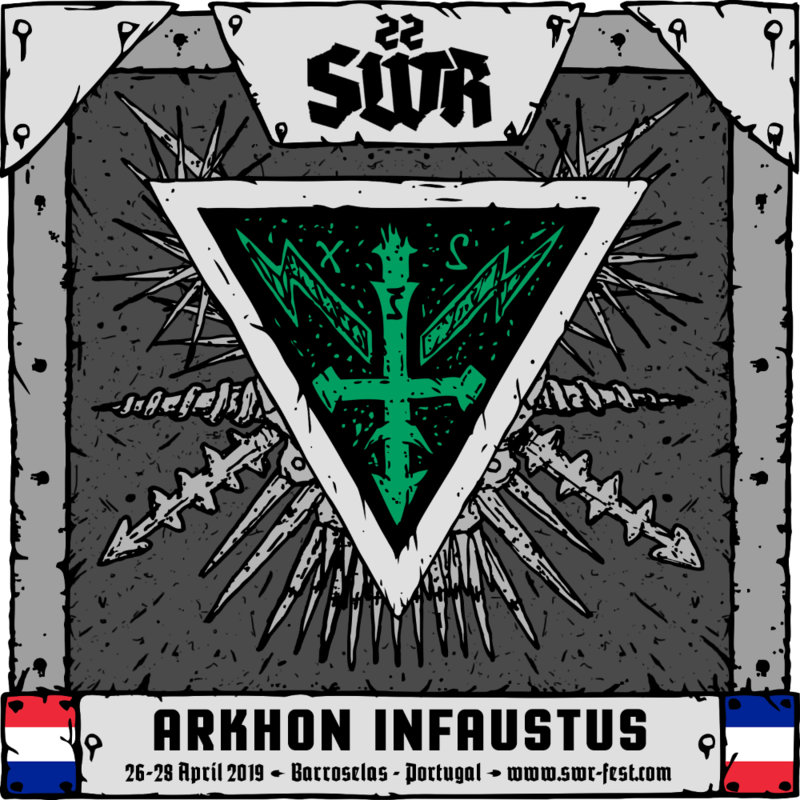 A bastardised black/death hybrid with injections with crushing weight, between 2001 and 2007, Arkhon Infaustus, the French project lead by DK Deviant – who has in his CV other notable bands such as Osculum Infame and Loudblast – turned into a cult name in the more savagery-oriented underground scene. 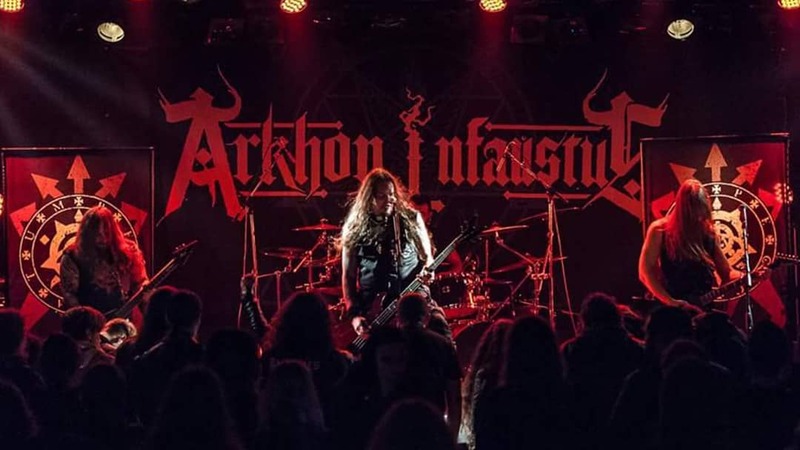 During that period, the band recorded three albums insane and suffocating satanic albums, toured the world, and then, after the release of the more focused «Orthodoxyn», disappeared into a void of silence. After a decade of nothingness, we finally witnessed the rebirth of the beast in 2017, through and EP called «Passing The Nekromanteion». The four songs on offer showed the creature crawling out from the underworld, a reimagined version of the one we once knew. Taking their traditional sound of yore, the (now) duo refined and updated their razor-sharp brutality, incorporating modern, dissonant, melodic and shadowy new influences.